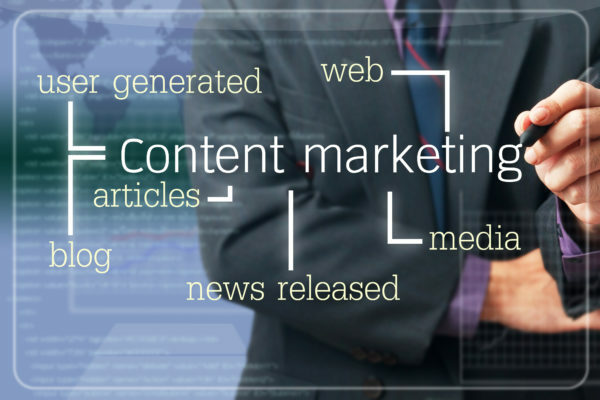 A successful content distribution strategy utilizes already existing channels such as Twitter, Reddit, or the good old-fashioned email list to promote your content. More importantly, it targets your client demographic and reaches out to them through media that they respond to. There’s hardly any point in putting time into creative Snapchat stories if your client demographic is over the age of 50. You’d be far more likely to make an impact through email. We spend a lot of time talking about the power of content, and that’s valid. 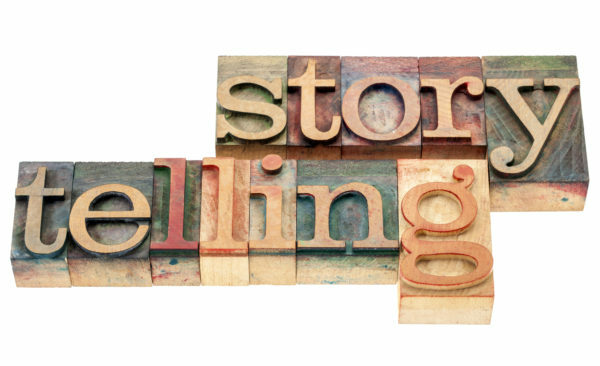 Compelling, engaging storytelling is a huge part of drawing in potential clients. But, you may be wrong if you think a posted article or shared Instagram story will create a new stream of clients. Sharing that valuable content is only half the job; the second half is distributing the content for users to engage with. Email subscription lists are vastly underrated. Social media gets all the hype these days, but the reality is email is still hugely effective. Its lack of advertisements and ability to act as a portal to other forms of media means it’s still a huge part of marketing to clients. Influencer marketing relies on social media users with a lofty reputation to promote content for them. Twitter ads are effective because of their conciseness. Their short and sweet nature is attractive to the impatient and hurried consumer. Push notifications offer an immediacy and responsiveness that you just can’t beat. Research shows that they boost engagement by 88%. Facebook dark posts are a fairly untapped medium. In short, they allow you to post multiple advertisements to Facebook, each targeting different audiences, without making your own News Feed look cluttered or spammy. Millions of tweets, posts, videos, and stories are shared every minute. Being selective about how and when you share is vital to your success. While authentic content is significant to reaching potential clients, the value is moot if no one is seeing it. A distribution strategy gives reach and dynamism to your content. In the world of memes, tweets, and Snapchat stories, it’s easy to assume that engaging consumers means trimming things down. With an audience that has a shorter attention span than goldfish, slimming down marketing strategies to 160 characters seems like the way to go. But statistics show otherwise: engaging and emotional marketing strategies are far more successful than stereotypical promotional advertisements. Authentic storytelling gives your brand personality. It allows your audience to connect with the company in a way that stands out among the fast-food style content that floods users’ Facebook feeds. This might be through longer-form blog posts, video production, or audio postcards. But the bottom line is that authentic storytelling focuses on developing a human connection. It sells your product or service with discretion, emotion, and relatability. Use sensory words. Amazingly, your brain cannot tell the difference between what is real and what is imaginary. Smelling coffee and reading about coffee trigger the exact same reaction in your brain. By using sensory details, you create a memorable story that humanizes your brand. Use emotion to your advantage. Research shows that emotionally engaging marketing messages are twice as successful as promotional advertisements. Perhaps one of the best examples of this is Apple’s 2016 holiday commercial. Know your audience and what they value. You wouldn’t talk to your boss in the same way that you would talk to your brother. Similarly, you have to understand your audience before you can have a conversation with them. Be genuine. Numbers, formulas, statistics—it’s easy to get lost in these things. Developing a relatable story that’s organic and fresh will engage consumers in a way that standard promotional marketing just can’t live up to. This unconventional strategy brings personality and energy to your brand. It gives your company a distinct voice in the industry, actionability to move your brand forward, and deeper insight into the values of your customers. Building these connections with your audience allows you to grow customer loyalty through common interests, beliefs, and standards. It starts a conversation, engaging consumers in a new and vibrant way. When you want to set your mobile marketing strategy on fire, you have to understand your audience. You have access to your customers in an instant through the use of SMS mobile marketing. This is a powerful tool, once you learn how to unleash this power your marketing efforts will show significant results. 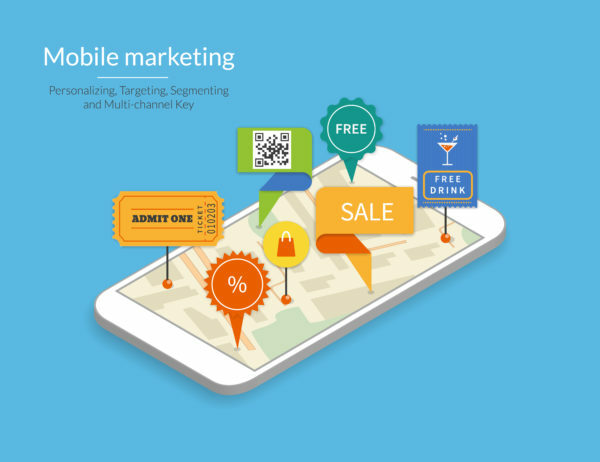 Whether your business is small and just getting started, or you have numerous locations, you can develop a mobile marketing strategy that reaches customers and boosts sales both online and in person. You need to develop an opt-in campaign that allows you to send marketing text messages to your customer base. Customers sign up, either in store, through a text, or through email. Once they opt-in, you are allowed to send text messages. The messages must contain language that makes it clear how to stop receiving messages to comply with regulations. You can send customers texts about time-limited deals, send links to your blog content, and offer insider information to your business through text messages. How your website is designed matters. Optimizing your website for use on mobile devices is essential when you are trying to improve your mobile marketing strategy. There’s no point of getting customers to visit your website if it isn’t easy to navigate on a mobile device. Smartphone users love apps when it comes to interacting with a business. For example, opening up a Dunkin Donuts app, the customer can drive up to the window, order a coffee, and then pay just by having the app on their phone scanned. This makes purchases for the consumer easier using their mobile devices. It takes time, effort and money to develop an app for your business, but the payout is worth it. When you make paying for your goods and services easier on your customers, they aren’t going to go somewhere else to make the same purchase. This means you need to set up a way to accept mobile payments. This is done by finding a payment processor that can accept payments on behalf of your business for a nominal fee. Look around to find the right provider for your specific needs. When you want your mobile marketing strategy to work, you have to engage on social media. Facebook, the number one social media platform, offers businesses a variety of tools to engage with potential customers. You will need to build up a base of followers, but also provide relevant content to your followers. Whether you create links to your blog, or you have great deals you want to share, they won’t mean anything if the posts aren’t seen by anyone. To engage your customer base, ask thought provoking questions, reply to all comments, and be mindful of what you share on a daily basis. Keep changing up your strategies and try different deals to see what works. Joel Lee is the SEO marketing specialist at Trumpia, a mobile content delivery service that allows users to customize their coordinated marketing efforts by interconnecting and optimizing all digital platforms.